Cassie Hansen is editor of Artichoke magazine. She has a degree in creative industries, majoring in journalism and creative writing. Cassie has written for a range of publications, including Houses, Landscape Architecture Australia and Kitchens + Bathrooms. Before moving to Melbourne and joining the Architecture Media team, Cassie worked in Brisbane managing the editorial and design of more than ten business-to-business magazines. 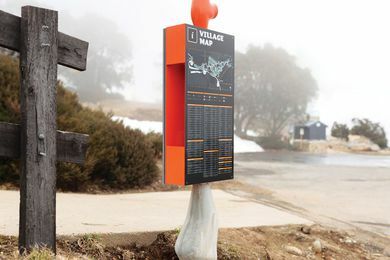 Büro North’s tree-like wayfinding signage system at Falls Creek helps visitors navigate their way around in all seasons. 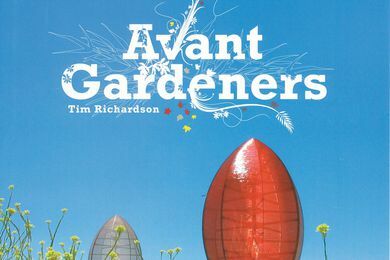 Avant Gardeners looks at fifty exciting and innovative landscape architects and garden designers from around the world.